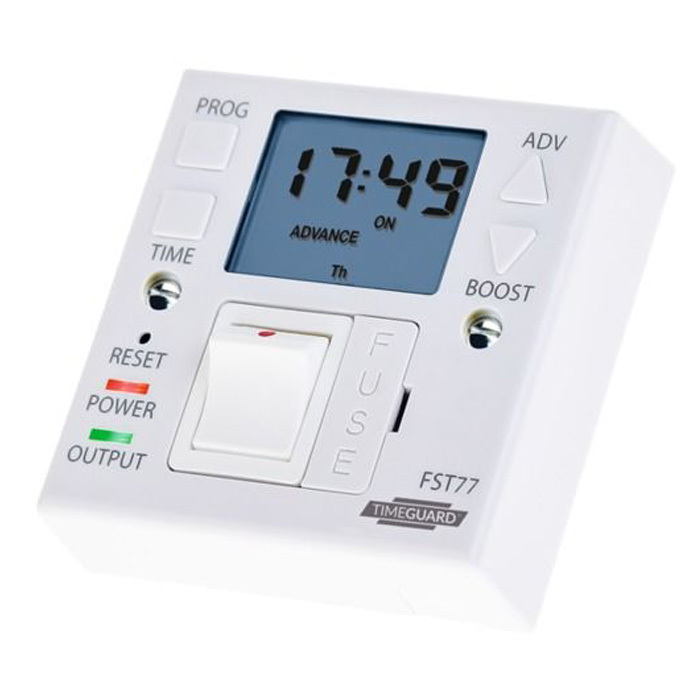 View basket “7-Day Plug-In Timer” has been added to your basket. Like the Sunrise, the more powerful Sunburst Radiant Panel Heaters provide wraparound heat all-year-round bringing summer warmth into your conservatory even on the coldest days. 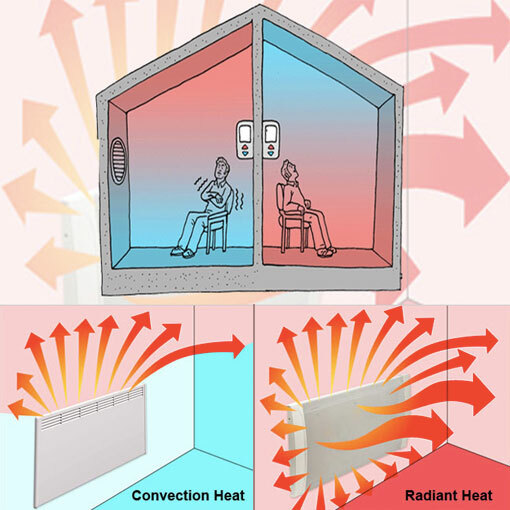 Unlike traditional convection heaters, radiant heat gentle distributes warmth throughout the room providing a more even temperature. 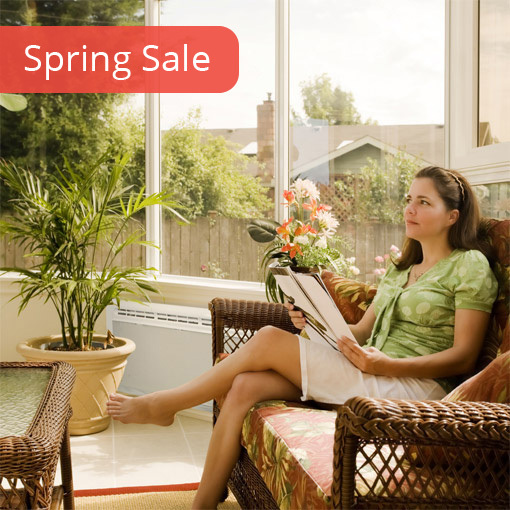 To ensure your conservatory is warm and comfortable all year round it is important to fit the correct size and number of heaters. With a newly built conservatory, it may be possible to calculate the heat loss with U-values which are a measure of insulation and then calculate the wattage required, however it is still necessary to decide the best place to install your heaters. As most people do not have the U-values of their conservatories we have put together the following guidelines to help you decide which heater to buy. First work out the size of your conservatory by measuring the length and width then multiply the two numbers. When you know the size, simply choose the box below which best describes your conservatory and multiple the size by the wattage required. Next choose the heater model and the wattage which best suits your requirements. It’s unlikely our heater wattages will match your requirements exactly, so always best to choose the next size up. All our heaters have thermostats which will switch off the heater when the room is warm enough, so running costs won’t increase. 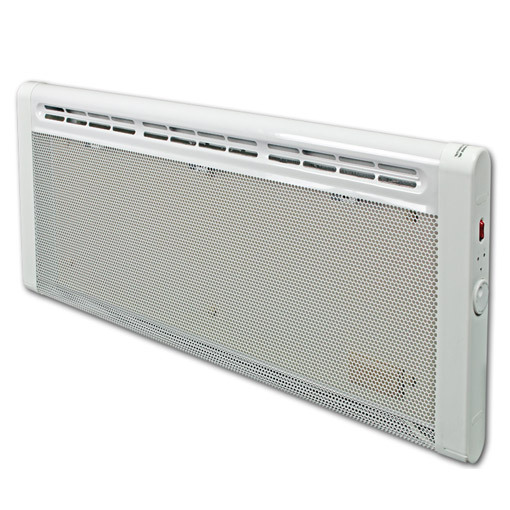 Still unsure what size or model of heater to choose? No problem - call the team at Conservatory Heating - a family business with over a decades experience and here to offer friendly, free and honest advice. Ordering from our site is quick, easy and importantly secure! 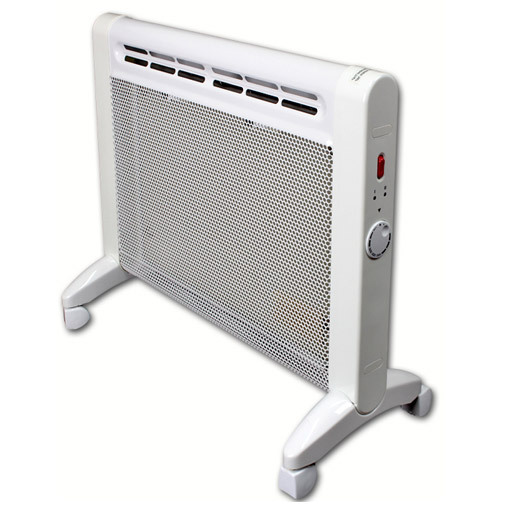 When you’ve decided what model and size of heater, select the quantity required and simply add it to your basket. Once you’ve finished shopping view your basket to check your order then click ‘Proceed to Checkout’. In the checkout enter your billing address and shipping address if different then click ‘Pay securely with SagePay’. You will then be taken to the SagePay website to enter your credit or debit card details. We recognise that security is one of the major concerns for the shopper during an online transaction. So we have chosen SagePay as they use state of the art security tools and techniques to ensure that you are protected against online fraud. With 26 million transactions processed each day you can rest assured your card details are safe and secure. When payment has been made you will receive a payment confirmation email and be returned to our website. We will send you another email when we process your order and another when it’s despatched. 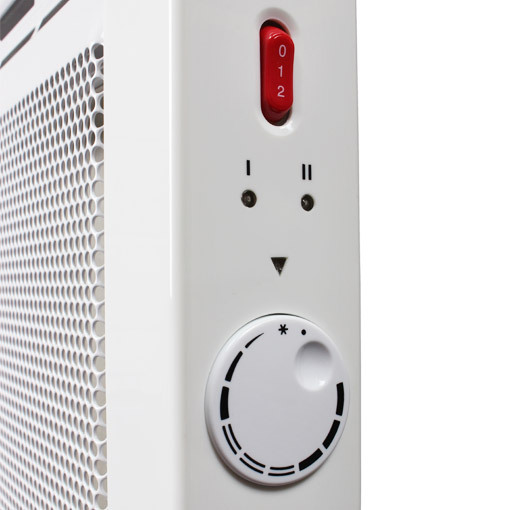 Order your heater before 2pm, Monday to Friday and we will despatch the same day on a 24 hour service. Standard deliveries are made Monday to Friday so if you order on a Friday, delivery would be on Monday. Order over the weekend and we will despatch on Monday for a Tuesday delivery. For an additional charge we can arrange delivery before noon, before 9am or on a Saturday, please call us on 01603 850 744 for costs of these options. Provided you supply a mobile number you will receive a text when your heater has been loaded onto the van for delivery and advising you of a one hour delivery slot. Alternatively, you will receive an email the day before delivery which gives you the option of re-arranging the delivery for a different day. If for any reason you are not at home when delivery is attempted, the driver will try to leave your heater with a neighbour. If your parcel is left with a neighbour or taken back to the depot, the driver will place a card through you door explaining what to do. For your convenience we can deliver to your home, designated neighbour or your work address; however we cannot leave your heater without a signature. Please Note: In some areas such as the Scottish Highlands delivery can take 48hr. Things occasionally go wrong so we can’t guarantee the time it takes for deliveries but we can guarantee we do our best to ensure they arrive when expected. For deliveries to the islands please contact customer services. 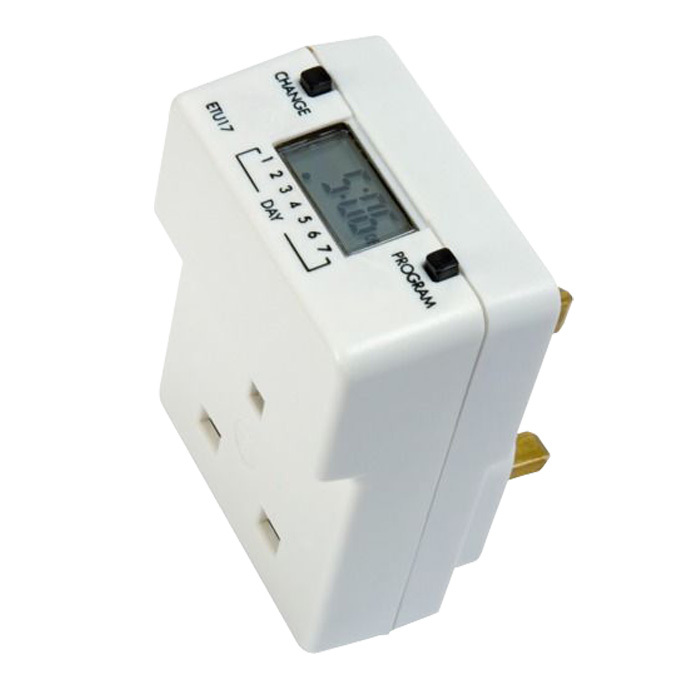 As a guide, based on a modern well insulated property allow 100w of power for every square meter. We use Parcelforce to deliver all of our heaters. Standard delivery is included in the price to any customer who lives within the UK mainland.